These are the Muscle cars we think are special and deserve to be on the Feature Car Page. 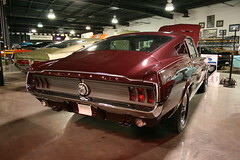 Here is one terrific 1967 Mustang Fastback! This is a terrific 1967 Mustang Fastback that you have to see to believe. 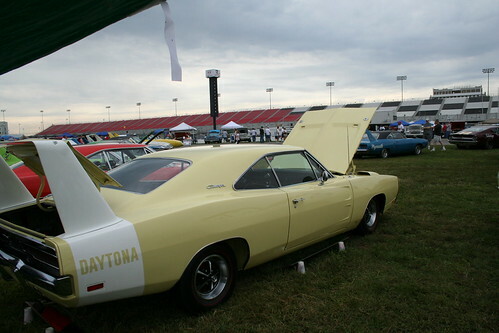 This is a beautiful 2 owner example of the NASCAR Aero Special that came out before the winged Daytona. 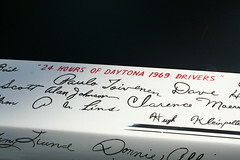 Click Here on the small photo to see our Feature on TWO 1969 Dodge Daytonas, Click Here. 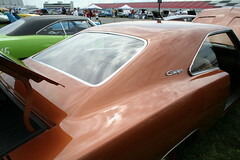 We have two 1969 Dodge Daytonas for your review. One is an all original two owner car and the other is a fully restored and absolutely beautiful example of the Dodge Aero Warrior. 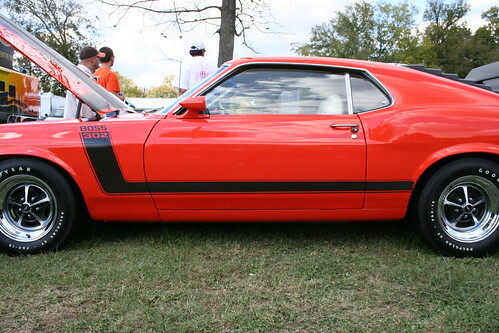 Click Here on the small photo to see our Feature on two Boss 302 Mustangs! Here is your chance to test your knowledge of the differences between a 1969 Boss 302 and a 1970 Boss 302. We have both with lots of photos! Reveal of the 09 Challenger vs the 10 Camaro, What do you think?